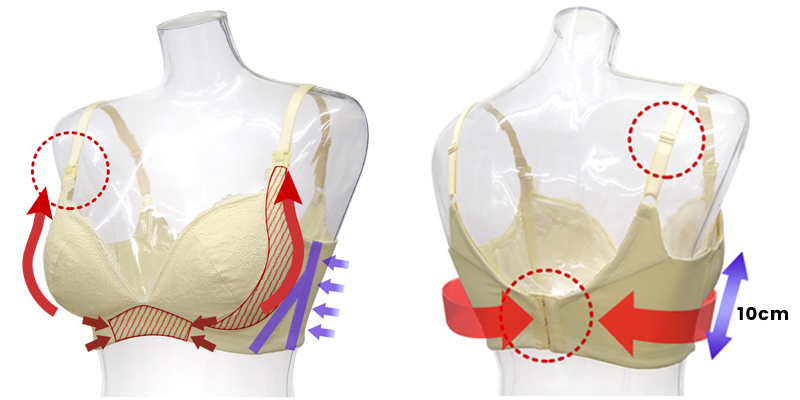 During pregnancy and nursing, bras need to meet particular requirements; not all bras are same (not even special nursing bras). 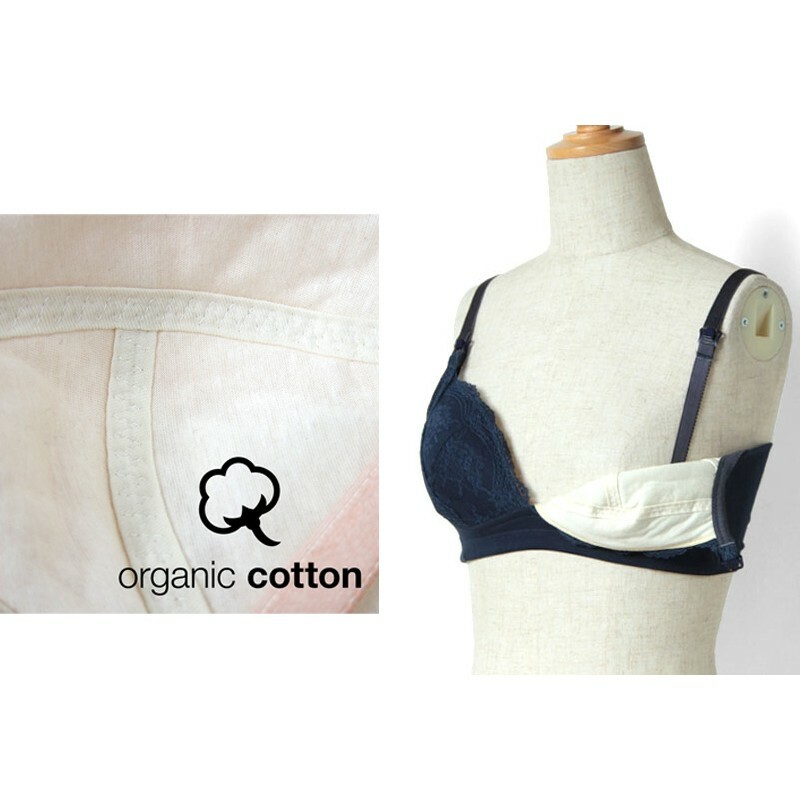 Sweet Mommy maternity and nursing bras have been engineered for maximum comfort and style. 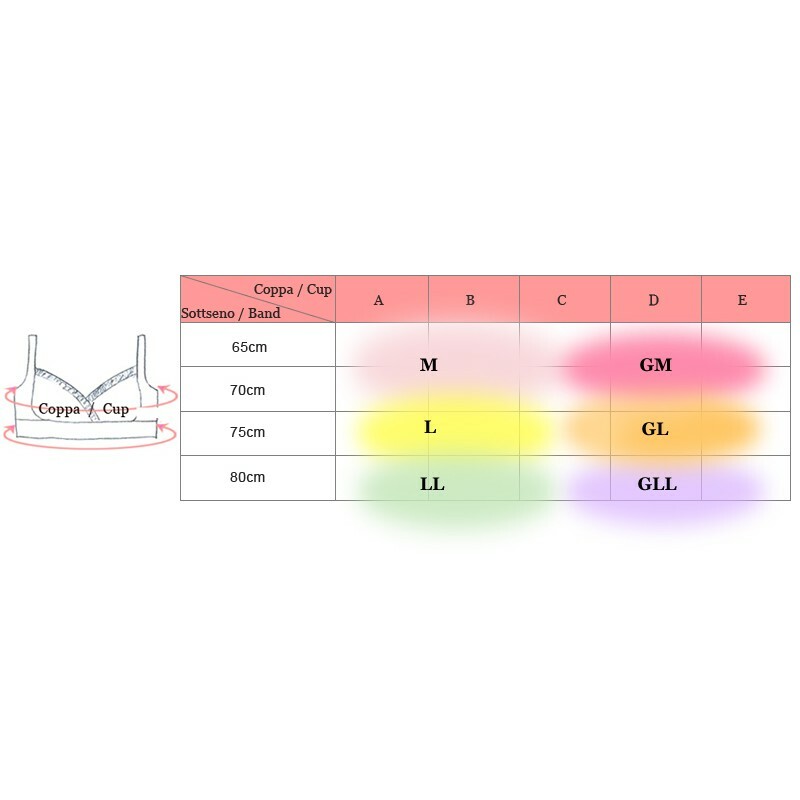 *The design of the maternity and nursing bra is made to uniformly distribute weight in the different directions, avoiding to push too much on a single area of the breast. 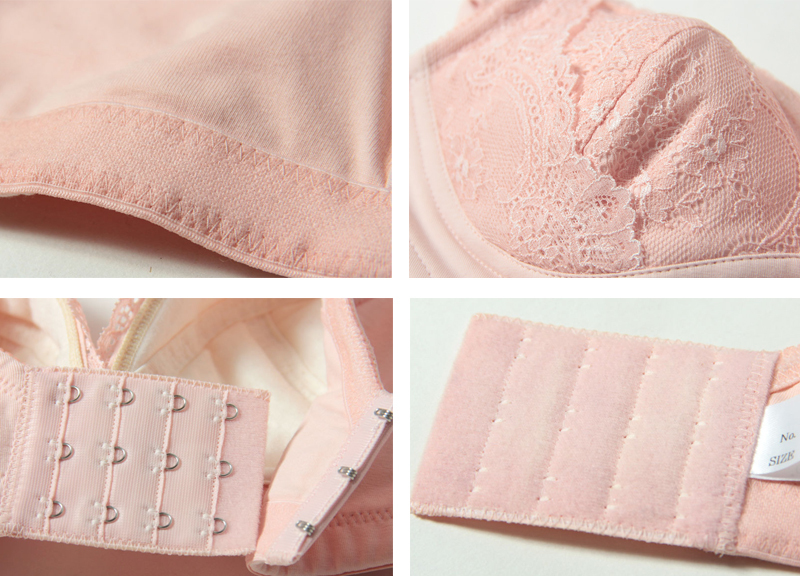 It sustains and it pushes up breasts, without having any steel lining. * The shoulder straps are wider, to distribute the weight of the breasts (naturally bigger in this period) more comfortably on the shoulder. 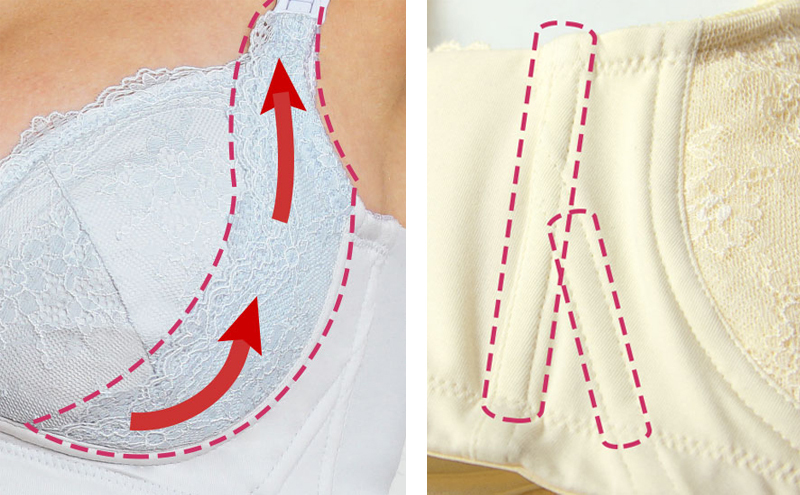 * It has four different hooks to tighten or to widen the bra as needed. 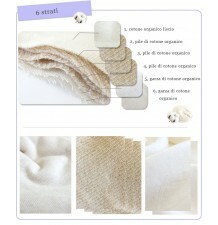 Inner lining is made by organic cotton. 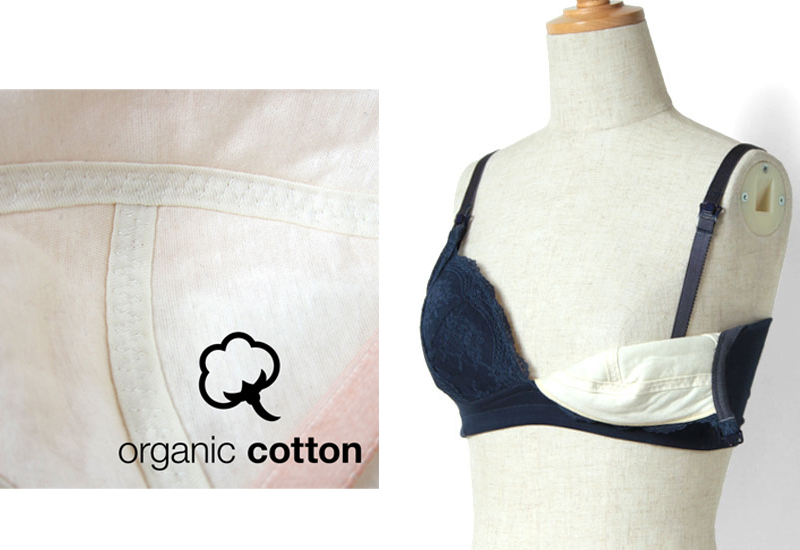 * Elegant style of the maternity and nursing bra and the accompanying bag , to bring it with you anywhere. * Confortable front opening for breastfeeding. 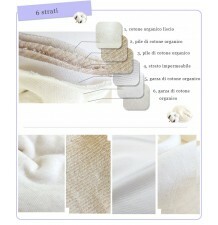 Detailed sizes of the maternity and nursing bra are shown in the enclosed table.